I've been reading DPReview and Sony Alpha Rumours, and I'm a believer: Leica TOTALLY copied Sony. 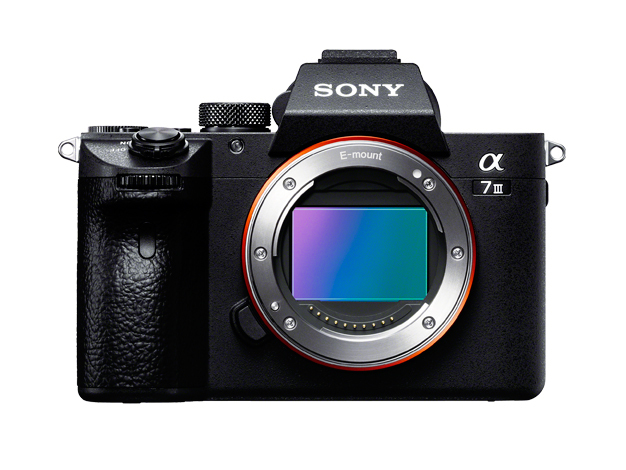 Yep, the SL is a direct copy of the A7 and A7ii. It's mirrorless. It's 24 megapixels. It has an interchangeable lens mount. It has a shutter button. It has some dials. Check. Check. Check. Few high-calibre commercial photographers bother shooting headphones. Fewer still bother with earphones. Jewellery, watches, and the like cater to customers used to precious products and precious prices. But the world of mid to high-tier portable audiophile equipment abounds with jewellery-like marvels. The Noble Audio 6, a 108.000¥ earphone, is as much a looker as it was fun to shoot. Noble 6's clean lines, delicate logo, and subtle hues look great under the right light. And the right light isn't a simple exercise beginning and ending with soft box to the left, soft box to the right, upon which many self-styled commercial still life photographers rely. Soft boxes are great tools for certain photography. And just like an Estwing and a Stanley, both hammers, cater to specific users, soft boxes have their users and their uses. But I rarely use them in my studio. Coaxing out that light, and nailing the sharp reflections necessary to define Classics's curves, were labours of love. I crafted dozens of reflection panels, holders, gobos, and spent hours placing my lights just right. My goals were many but I focused on contrasting the gentle curve of the Noble logo against the chassis panels, bolts, and pulling the eyes down and down until they exited off the sound tubes. The bolts fastening Noble's Classic Line chassis are its headlamps. Its countersunk cable port is its cockpit. Its chiselled sound tubes are its exhaust system. And while I reckon my metaphors are off, I'm very happy with how each earphone looks. Noble were, and are, ecstatic. At Fujiya Avic's 2015 Spring Headphone festival, Noble had a single side printed out, the short side of which was just over a metre. It looked fantastic and helped to draw crowds that constantly hugged their booth. Both Noble Audio and I have received no end of compliments. My greatest joy is making a great something look stellar. It is the main reason that I turn down commercial requests from clients that obviously don't put much effort into their work. In this instance, Noble Audio's hard work begat mine. For those of you interested, I captured most of Noble Audio's earphones through a Sony A7r mounted to a Rolleiflex X-ACT 2 technical camera. I exclusively shoot Rodenstock digital lenses. Editor's note: Fook and ohm have been following each other for who knows how long. We trade war stories about lenses, amps, headphones, and forum- bashing. It is a real privilege to have Fook contribute to ohm with an article that clearly resonates with me. I basically took up photography as a way to get out of being in photographs. That, and I found it a good way to make friends after moving to Australia. It took me a while, but I eventually figured out that photographing people was something I really liked.